Over 50,000 acres of farmland, woods, moors, lochs and hills, never far from the sea, Islay Estates provide a memorable and unspoilt setting for a sporting holiday. The island’s other attractions include eight working distilleries, a famous links golf course, abundant bird life and beautiful sandy beaches. 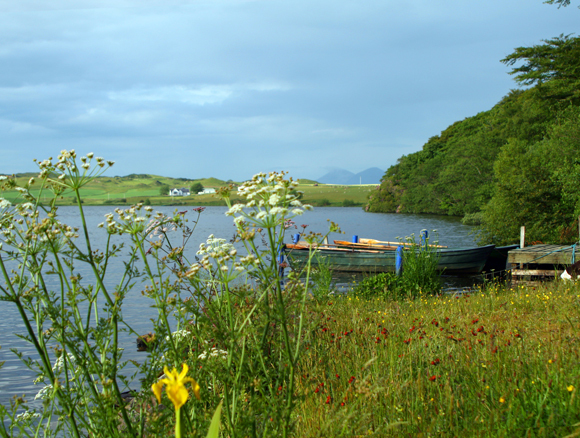 The Estate has trout lochs of great character: some, including the renowned Loch Gorm, with boats, others are wild and accessible only for the energetic fisher. Salmon and seatrout fishing may also be booked on the upper River Laggan. The hills, although not unduly steep, provide stunning views of the sea and surrounding islands: wonderful scenery in which to stalk Islay’s notably large stags or hinds. Woodland stalking for roe is also available. 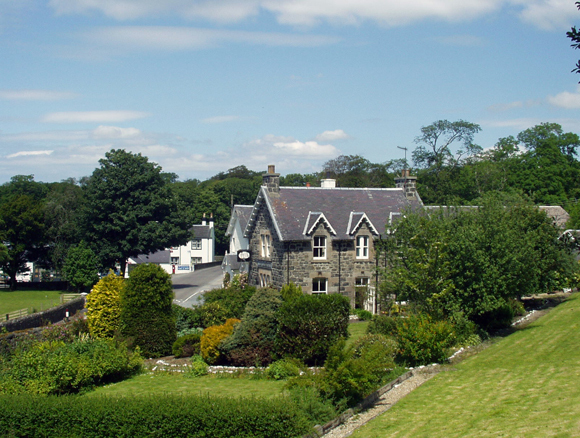 Larger parties of up to 10 can be accommodated in our comfortable self-catering farmhouse overlooking Loch Skerrols. We also offer self catering accommodation for up to 4 in a recently modernised cottage in the woods near Bridgend. Alternatively guests can book into the Bridgend Hotel where Islay produce is always on the menu, including game from the Estate when in season.